Professor Morton M. Mower	M.D. Professor Morton M. Mower is the co-inventor of the Automatic Implantable Cardioverter Defibrillator (AICD) and the main inventor of the Cardiac Resynchronization Therapy (CRT) device. Professor Mower began his work on the AICD invention with Dr. Michel Mirowski, a physician from Israel, in 1969 while working on cardiovascular drug research at Sinai Hospital in Baltimore, USA. . It was a breakthrough technology to help patients with abnormal heart rhythms known as ventricular fibrillation (VF) and ventricular tachycardia (VT). The AICD is a device to be implanted inside the human body, and able to perform cardioversion, defibrillation and pacing of the heart, without the need of external defibrillator. It constantly monitors the rate and rhythm of the heart and can deliver electrical current when the heart rate was abnormal. After the concept of AICD was began on 1969, the first implantation in patient was performed in 1980. The device was approved by the U.S. FDA in 1984. The use of this device markedly decreased the death rate of patients with cardiac arrhythmia, comparing to using only medical therapy. Up to 200,000 patients are implanted with this device each year, and a total of 2-3 million people around the world are currently using it. The AICD device is not only saving lives, but also helps improve the living quality of survivors. 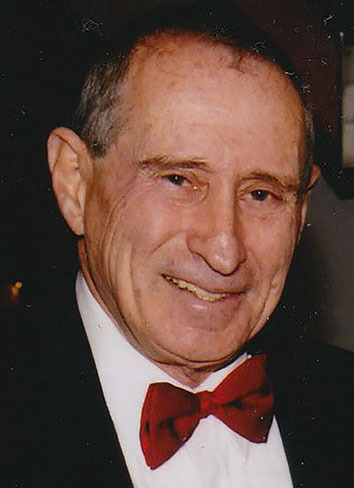 Professor Mower completed the pre-medical program at the Krieger School of Arts and Sciences at the Johns Hopkins University in 1955 and went on to graduate from the School of Medicine at the University of Maryland in 1959. He served his residency and fellowship in cardiology at Sinai Hospital, Baltimore (Maryland, USA).